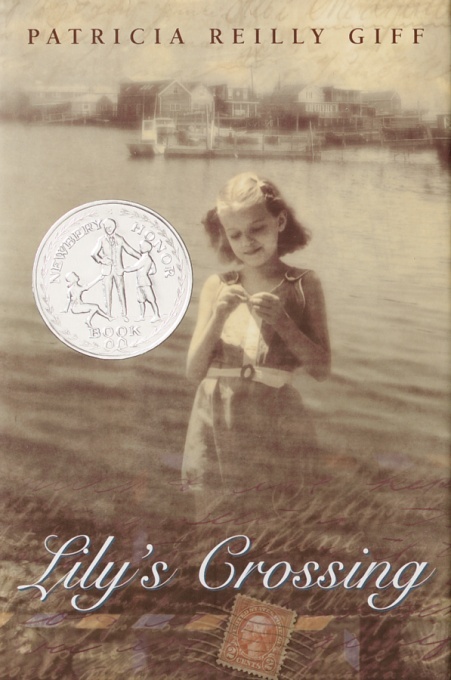 This "brilliantly told" (New York Times) Newbery Honor Book gives readers a sense of what it was like to be on the American home front while our soldiers were away fighting in World War II. As in past years, Lily will spend the summer in Rockaway, in her family's summer house by the Atlantic Ocean. But this summer of 1944, World War II has changed everyone's life. Lily's best friend, Margaret, has moved to a wartime factory town, and, much worse, Lily's father is going overseas to the war. There's no one Lily's age in Rockaway until the arrival of Albert, a refugee from Hungary with a secret sewn into his coat. Albert has lost most of his family in the war; he's been through things Lily can't imagine. But soon they form a special friendship. Now Lily and Albert have secrets to share: They both have told lies, and Lily has told one that may cost Albert his life.